Three industry experts have recently provided their take on what the trends in the cryptocurrency field will be in 2019. 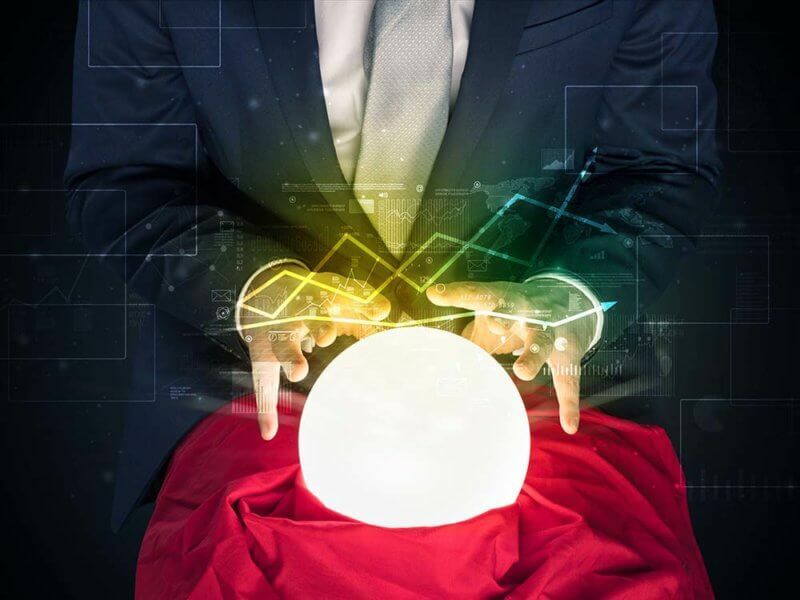 Let’s have a look at three recent predictions regarding the market and the trends to follow from popular industry experts. Paul Veradittakit, a partner at prominent cryptocurrency investment fund Pantera Capital, observes an emerging trend amid blockchain-related companies – they are raising funds by selling shares instead of issuing more digital tokens. A bunch of companies that raised capital using the initial-coin-offering structure either have managed their treasury poorly or realized that they haven’t found a strong use case for their token — they are in need of more capital and to raise an equity round. – He said. It’s worth noting that Pantera Capital’s CEO – Dan Morehead, said back in August 2018 that Bitcoin’s price would be “much higher a year from now.” In other words, we have about five months to see whether his prediction will come true. According to Fred Wilson, co-founder of Union Square Ventures, 2019 will be the year where we’ll see the bottoming process end and enter a new bull run. I expect we will see some bullish runs, followed by selling pressures taking us back to retest the lows. […] I think this bottoming out process will end sometime in 2019 and we will slowly enter a new bullish phase in crypto. – Said Wilson. However, he’s also predicted that we’ll see a bear market in stocks, dislocations in the leadership of the US, a number of global economic issues, and a weakening economy. Wilson said that cryptocurrencies won’t manage to become a safe haven for any of the above. Popular proponent and notable crypto Twitter personality Anthony “Pomp” Pompliano, founding partner at Morgan Creek Digital, said towards the end of last year that a lot of cryptocurrency hedge funds might start to shut down. The reasons for this are the incentive fees structure as well as the prolonged bear market in 2018. According to him, fund managers only receive a performance fee if the net value of the fund is higher than in any previous investment period. We have seen 50-80% decreases in net asset values in some funds since then. […] This means these fund managers will not receive a performance fee in 2018, which drastically reduces the income of the individual manager. What do you think of these industry predictions? Don’t hesitate to let us know in the comments below!